Mount Airy Lodge back in the day - along with Mr. Handsome Towel Man. Did you know you can take a Lord of the Ring’s tour in New Zealand complete with oversized furniture and 2nd breakfast. Packages begin at $999.00 not including airfare which will run you close to 2K. 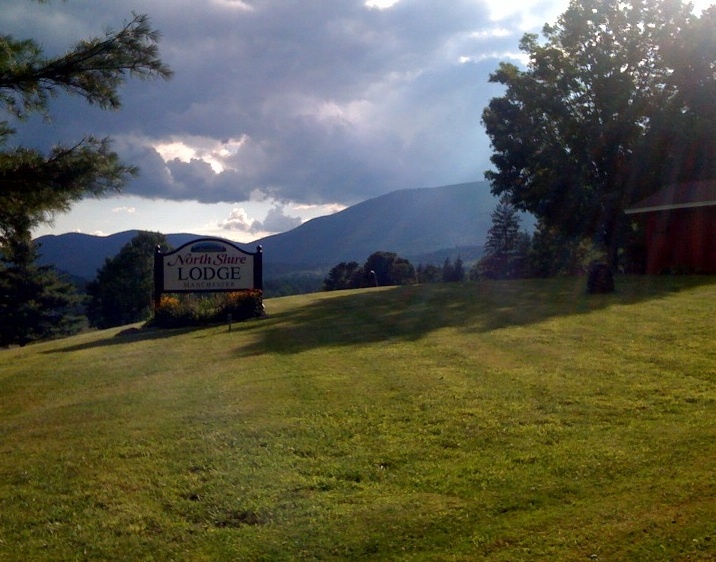 I used to dream about going to beautiful Mount Airy Lodge because all you have to bring there is your love of everything – and at the time – I did love it all. Plus you got to sit in champagne bath tub and catch chlamydia. 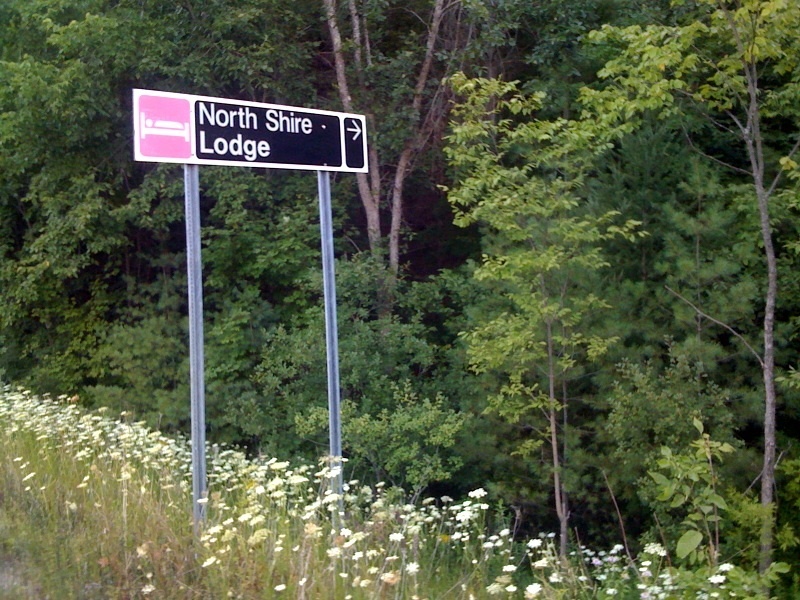 This entry was posted in Uncategorized and tagged champagne bath tub, Lord of the Rings 1978, Lord of the Rings Tour, Manchester, Mount Airy Lodge, New Zealand, North Shire Lodge, VT. Bookmark the permalink.